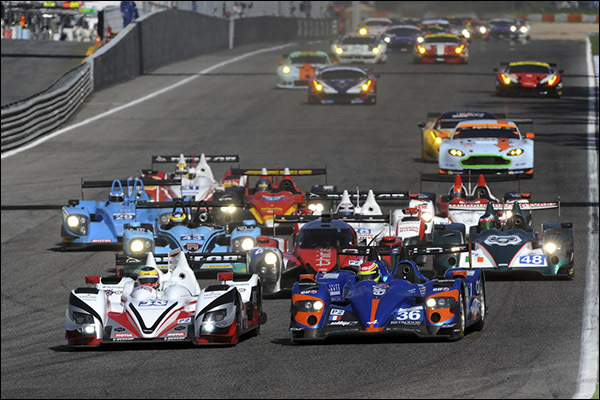 It would be difficult to underestimate the level of bewilderment, shock and anger amongst a large number of manufacturers, suppliers and teams over the scope of the 2017 LMP2 proposals tabled by the ACO at the LMP2 manufacturers’ meeting at Daytona in January. DSC has spoken to a large number of such parties. 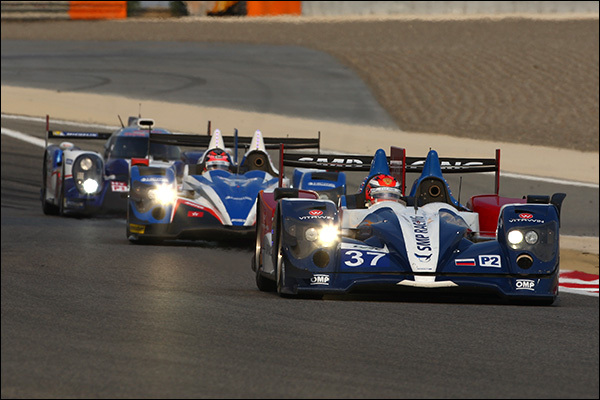 Perhaps understandably sources willing to talk on the record are near non-existent with a selection process looking imminent and widespread concerns that public comment on the new proposal might be viewed negatively, but a number of current and planned future players have made it clear that they think the current proposals are potentially disastrous for several long-term players in the sportscar racing industry. 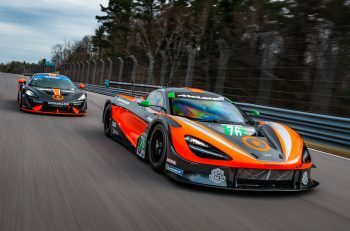 It ranges from chassis constructors who believe their long term investment is about to be devalued completely, teams irritated that their market choices are about to be culled, and component suppliers that see their developmental opportunities about to disappear. 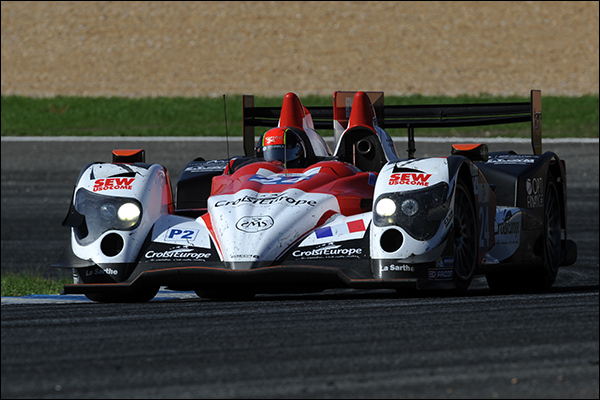 An ACO source has told DSC that the meeting of the LMP2 working group next week is intended to finalise the proposal, with likely only minor changes from that tabled at Daytona’s meeting in January. Thereafter the chassis constructor’s selection process would be finalised almost immediately with the four selected constructors to be announced by this summer. Separate but near parallel processes would be undertaken to competitively tender for both a tyre supplier and engine supplier. 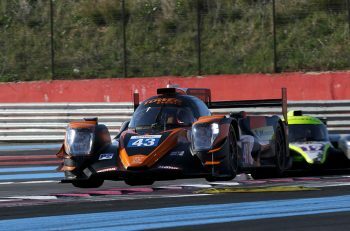 Supporters of the proposals have been few and far between with Oreca’s Hugues de Chaunac alone thus far in confirming to DSC that the proposals have his support: “It is a very tough marketplace, made more difficult when there are teams that build their own cars and effectively ignore the cost cap. We need to sell more cars to justify the big investment you need to develop one of these cars. It’s a perfectly justifiable point from Hugues, whose duty is to the profitability of his company. The question to the rule makers is though whether that is a good enough basis to make such a huge series of steps in a currently well populated class.